powerfully compact. The streamlined size packs a lot of power into a small amount of desktop space and is compact enough to fit comfortably into a laptop bag for painless portability. 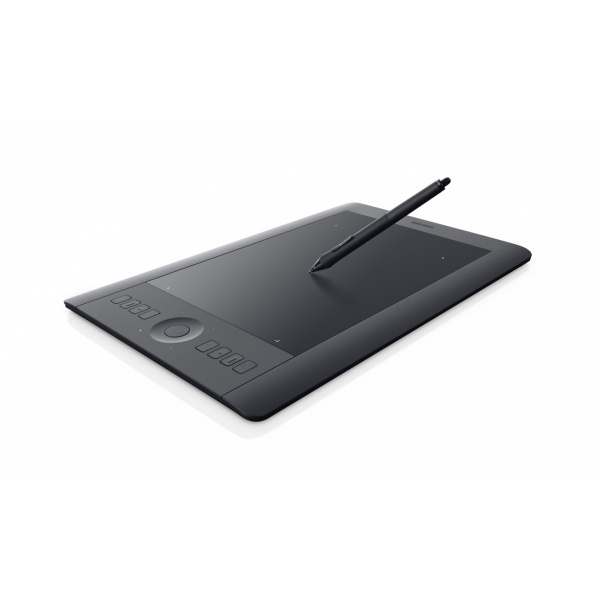 The innovative Wacom Intuos Pro pen tablet combines Wacom’s finest pen capabilities and intuitive multi-touch gestures. It gives you the power to produce professional results with the precision and controlyou demand from your professional software. 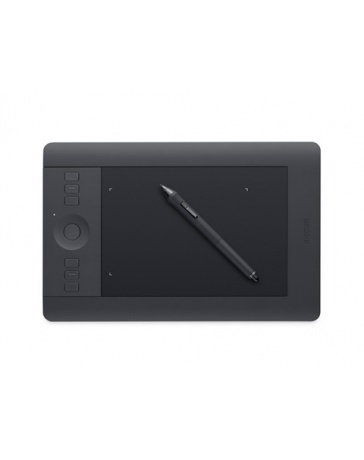 Designed for creative work, it delivers a natural and intuitive experience that extends your creative capabilities. Get the most from your creative software with your favorite pre-selected shortcuts. 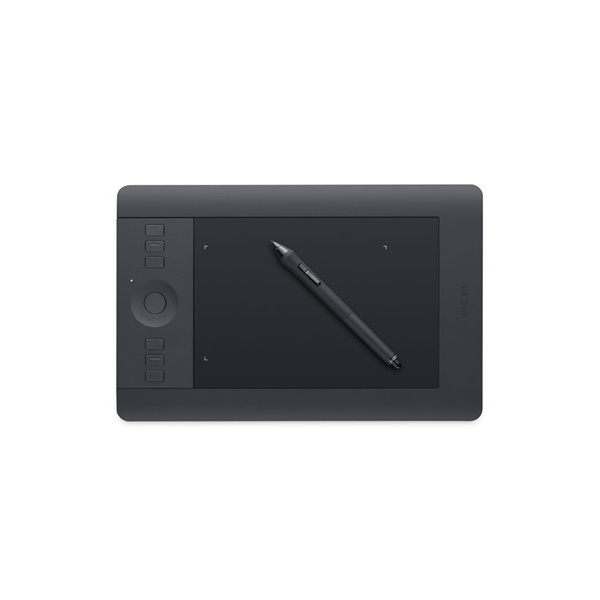 The Intuos Pro even detects the software you’re using and offers optimal selections. Quickly access all your shortcuts through the customisable ExpressKeysTM and Touch Ring. Stay focused with the Express View display and Radial Menu. Discover intuitive navigation at the touch of your fingers: pan, zoom, rotate and navigate naturally with gestures, or create your own multi-touch shortcuts. Cut down on cord clutter and enjoy the freedom of creating wirelessly.Intuos Pro is designed ergonomically for both right and left hand use, so you’ll be comfortable all day.